Home /News /Research /&apos;Schwarzwaldklinik&apos;, &apos;Traumschiff&apos; and other soaps – does a model for success exist for TV? &apos;Schwarzwaldklinik&apos;, &apos;Traumschiff&apos; and other soaps – does a model for success exist for TV? Wolfgang Rademann was both a successful producer of popular and long-running German TV series such as ‘Die Schwarzwaldklinik’ and a well-known public figure. What were the secrets of his success? This is what media scientists Prof. Dr. Kay Kirchmann and Dr. Sven Grampp from FAU are trying to find out by studying Rademann’s professional papers. The German Research Foundation (DFG) awarded a grant for the project worth 200,000 euros in October. 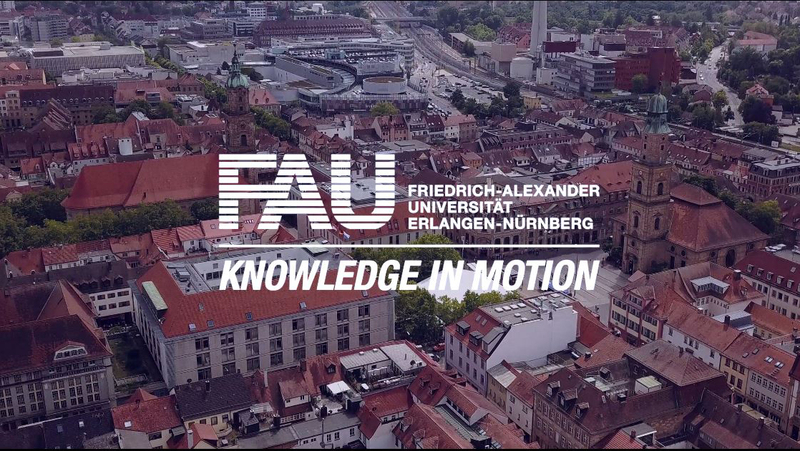 The researchers’ approach will enable them to provide a better understanding of procedures in television production processes in Germany and to define the special characteristics of German television production. Furthermore, they are focusing on the workers behind the camera who usually remain hidden during productions, but who are decisive for the success or failure of the project. ‘You could say that we’re researching whether there’s a model for successful communication for a television producer’, says Grampp.